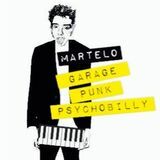 Martelo [ Session #02 ] > DANCING SEDATED !!! 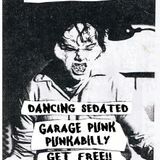 Garage Punk , Punkabilly , Blues Punk , Punk Rock , etc..
Garage Punk ,Punkabilly, Punk Rock , etc...> são itens que sempre rolam! !